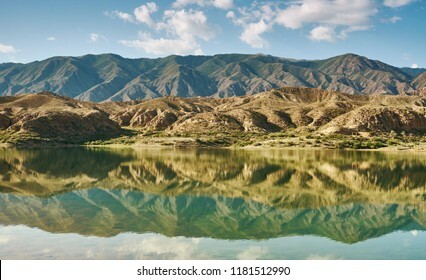 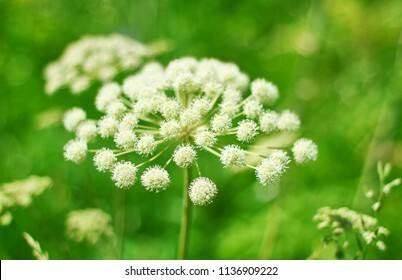 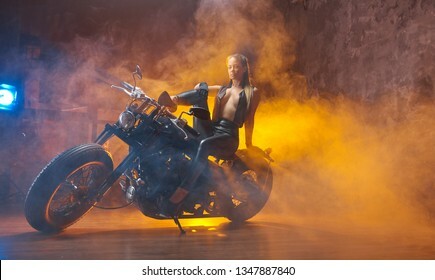 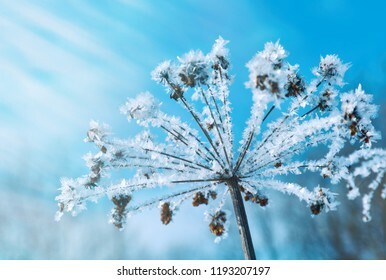 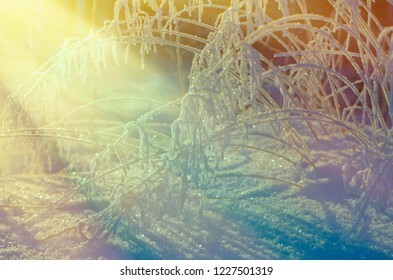 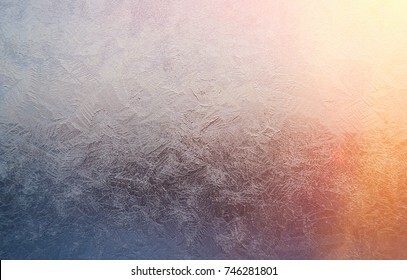 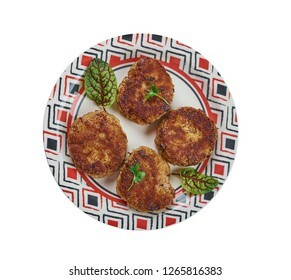 56,343 stock photos, vectors, and illustrations are available royalty-free. 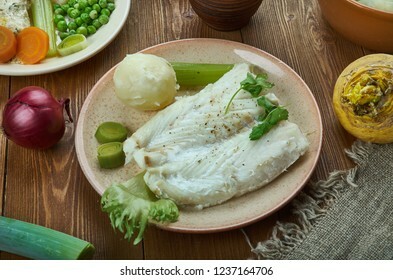 Lutefisk, traditional dish of some Nordic countries, Norwegian cuisine, Traditional assorted dishes, Top view. 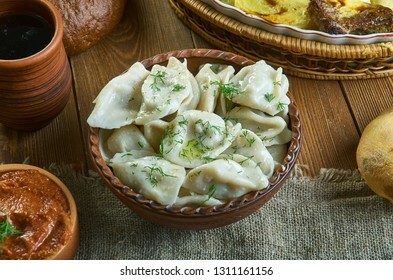 Siberian Pelmeni, Russian dumplings, 19th century classic cuisine , assorted dishes, Top view. 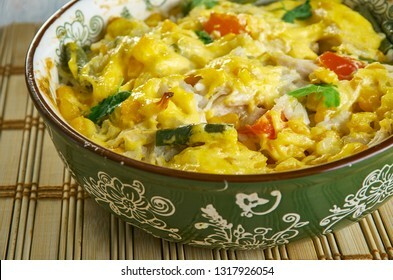 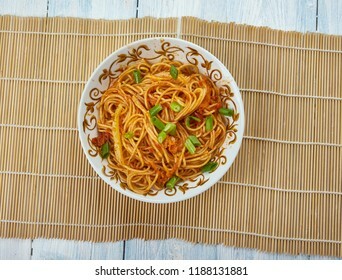 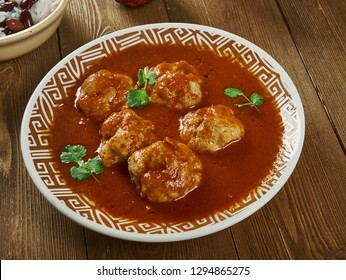 Schezwan Style Idiyappam, Chinese cuisine originating from Sichuan province in southwestern China. 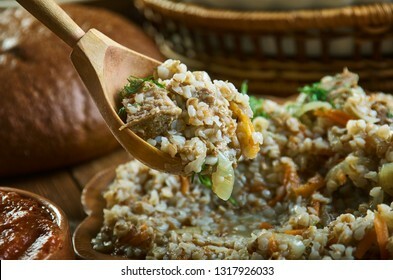 kasha po kupecheski - Buckwheat porridge vegetables und beef, Russian 19th century classic cuisine , assorted dishes, Top view. 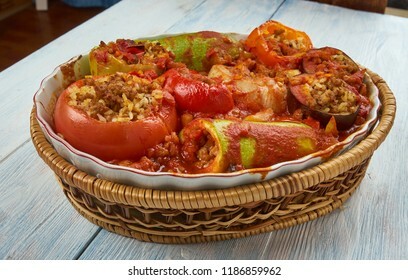 Balkan cuisine cuisine, Traditional assorted dishes, Top view. 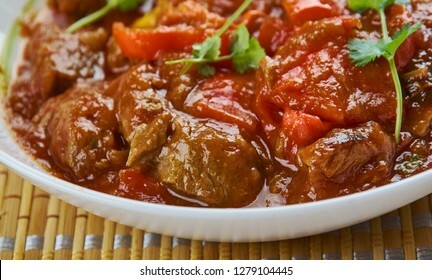 Indian cuisine . 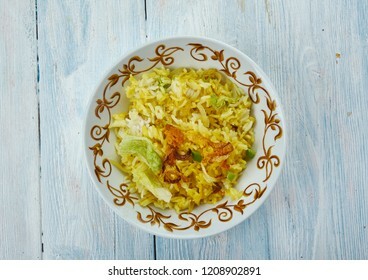 Punjabi lemon chicken, Traditional assorted India dishes, Top view. 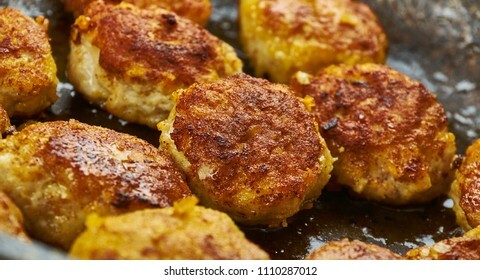 Frikadeller, pan-fried meatballs of minced mea, Danish homemade cuisine, Traditional assorted dishes, Top view. 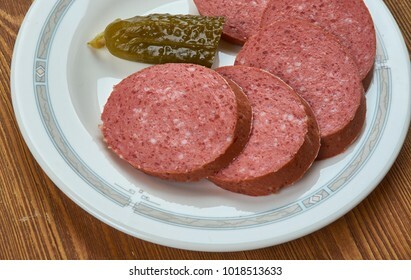 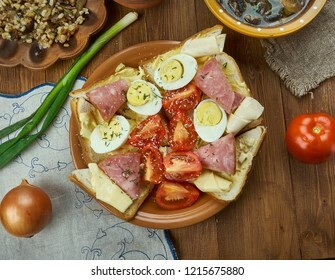 Oblozene chlebicky, open sandwich, Czech cuisine, Traditional assorted dishes, Top view. 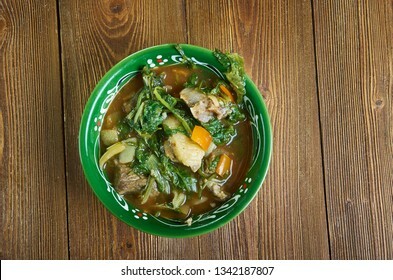 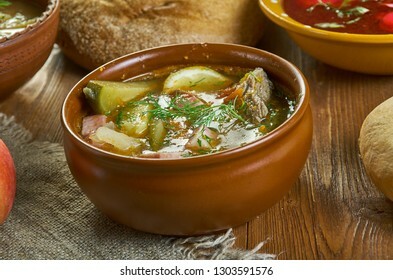 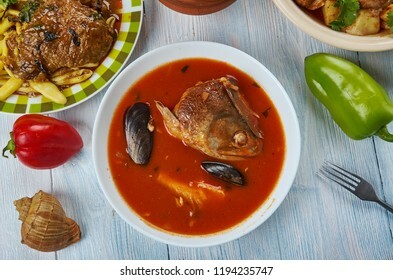 Brudet, fish stew made in Croatian regions of Dalmatia, Kvarner and Istria, as well as along the coast of Montenegro, Balkan cuisine cuisine, Traditional assorted dishes, Top view. 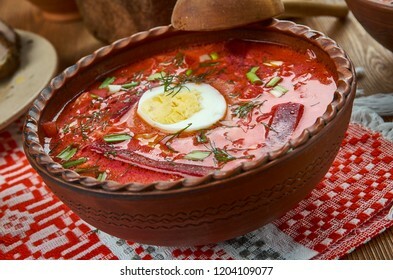 Chaladnik ,cold borscht made of beets, beet leaves or sorrel and served with sour cream, Belarusian cuisine, Traditional assorted dishes, Top view. 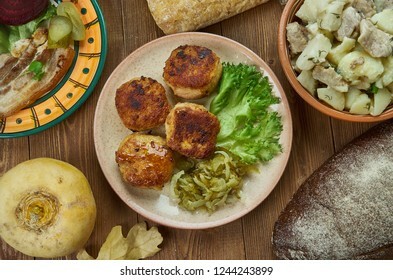 Latvian cuisine, Traditional assorted dishes, Top view. 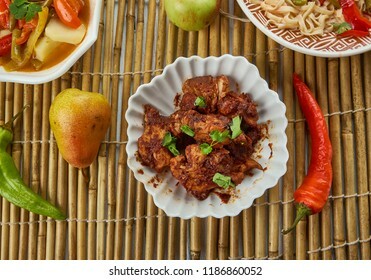 Spicy Szechuan Chicken, Schezwan cuisine, Asia Chinese cuisine , Traditional assorted dishes, Top view. 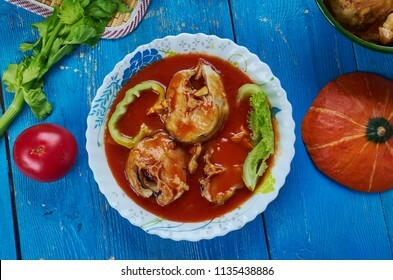 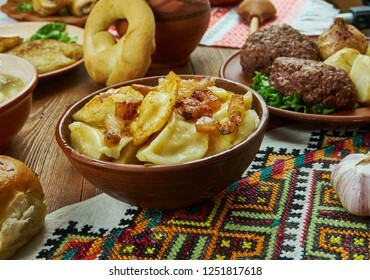 Varenyky, filled dumplings of Central European, Ukrainian cuisine, Traditional assorted dishes, Top view. 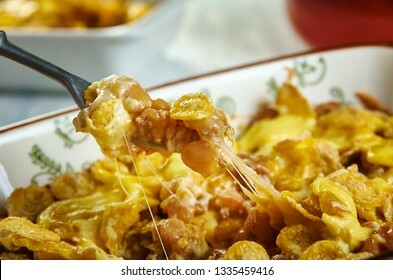 Beef Nacho Casserole, avorite Mexican flavors and crunchy tortilla chips for dipping. 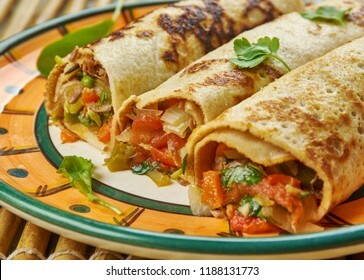 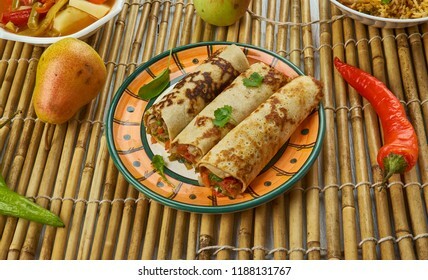 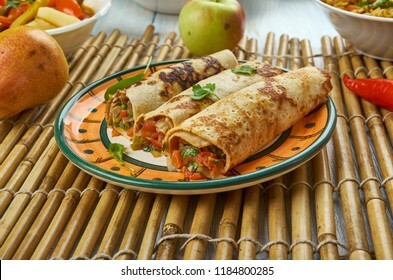 Street Style Veg Schezwan Aloo Frankie Roll, Schezwan cuisine, Asia Chinese cuisine , Traditional assorted dishes, Top view. 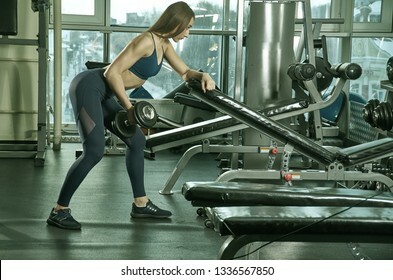 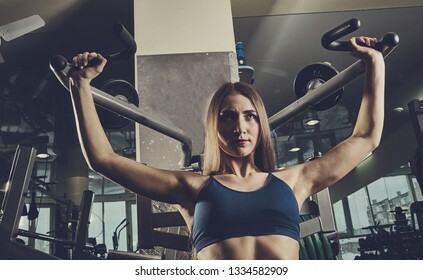 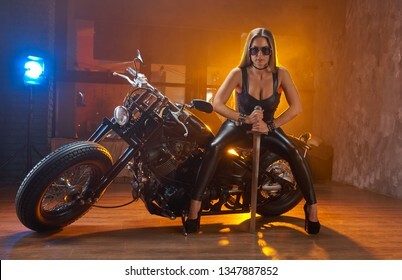 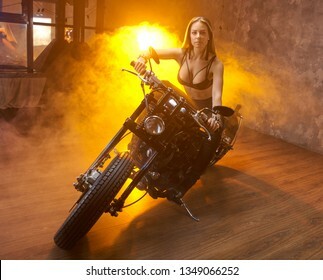 sporty woman builds muscle arms and chest on the simulator in the gym. 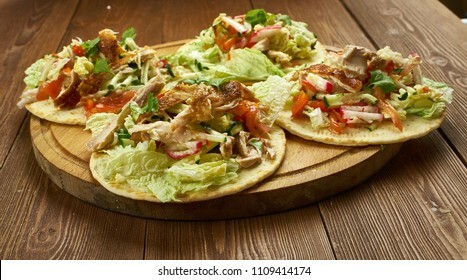 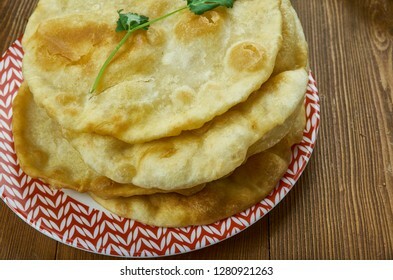 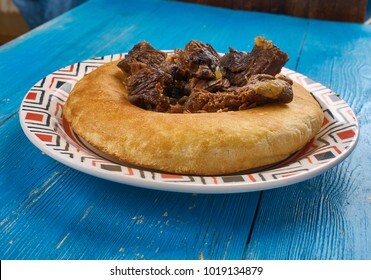 Chelpek, traditional Central Asian flatbread, Kyrgyz cuisine, Traditional assorted dishes, Top view. 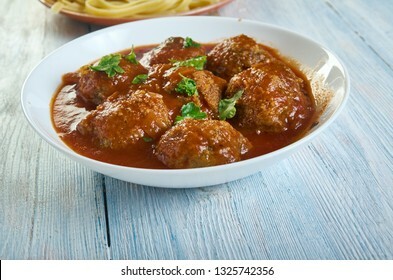 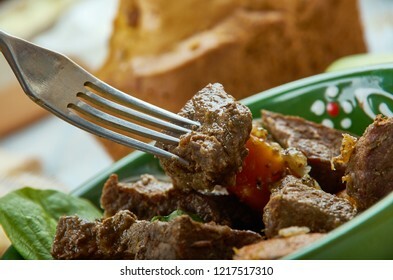 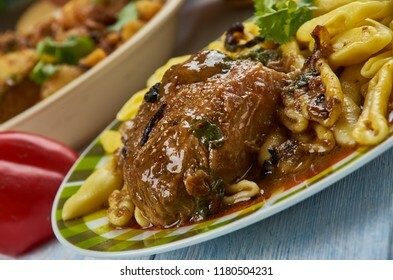 Pasticada,stewed beef dish cooked in special sauce, popular in Croatia. 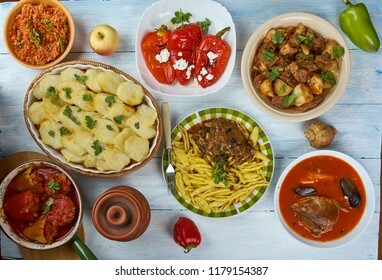 Balkan cuisine cuisine, Traditional assorted dishes, Top view. 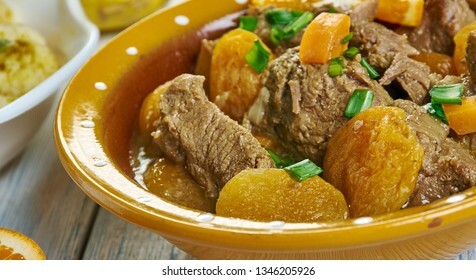 Scouse, lamb or beef stew, Welsh, cuisine, British Traditional assorted dishes, Top view. 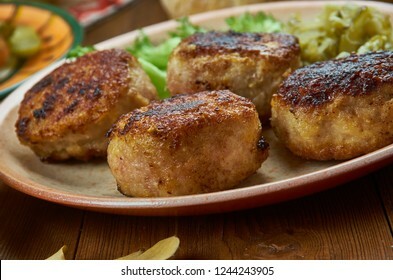 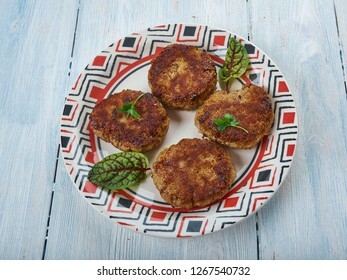 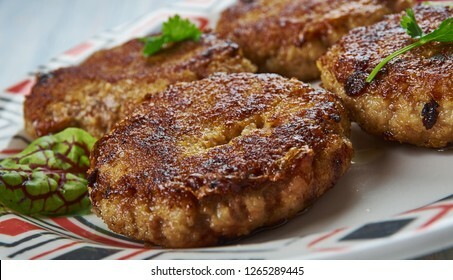 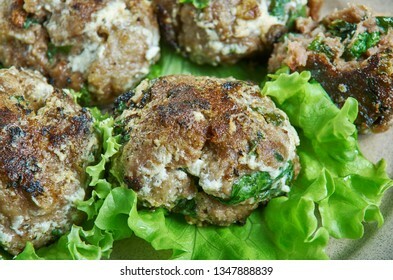 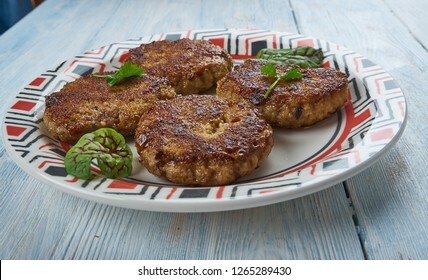 Tunde ke kabab as Buffalo meat galouti kebab, Awadhi cuisine. 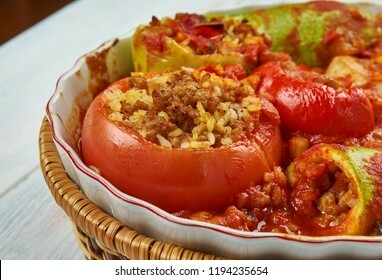 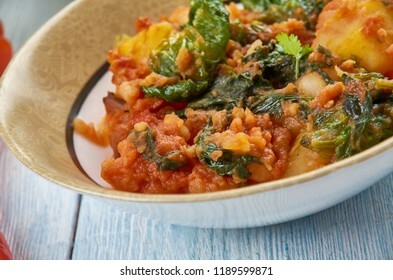 Chilindron, Spanish Red Pepper Stew , originates in Aragon, a part of central Spain. 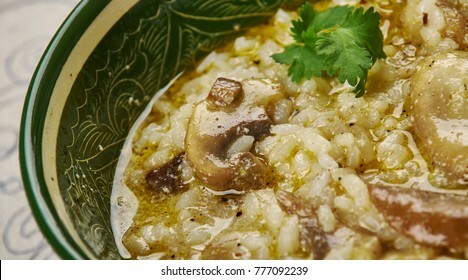 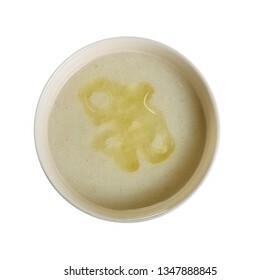 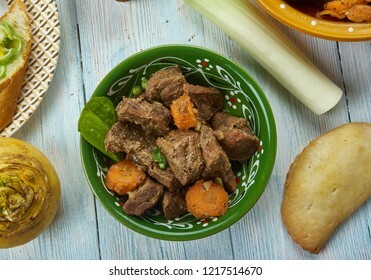 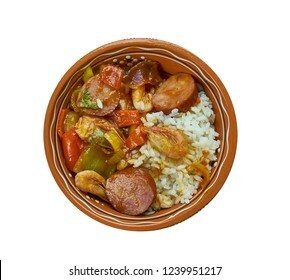 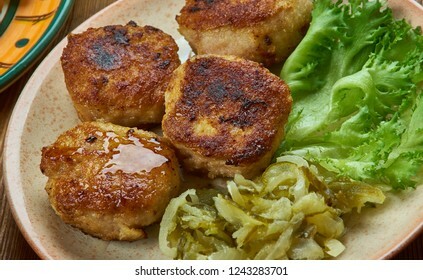 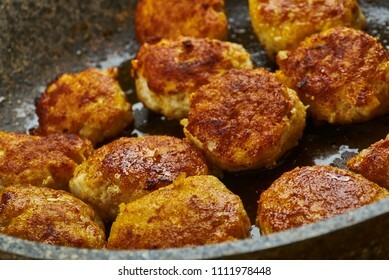 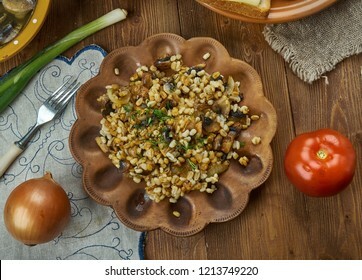 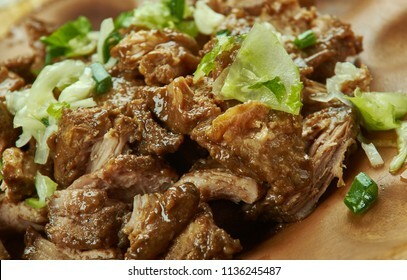 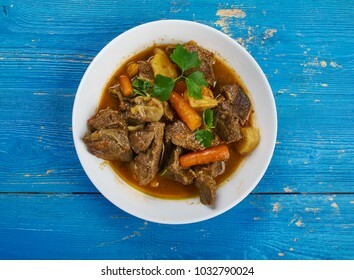 Houbovy kuba, Made from mushrooms, barley, caramelized onions, and garlic, and spiced with marjoram and caraway, Czech cuisine, Traditional assorted dishes, Top view. 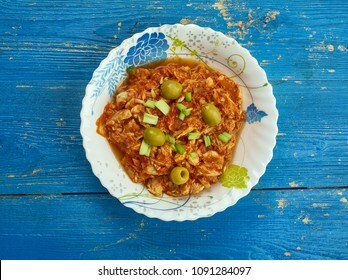 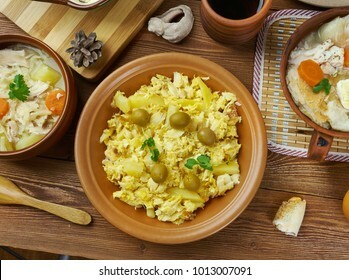 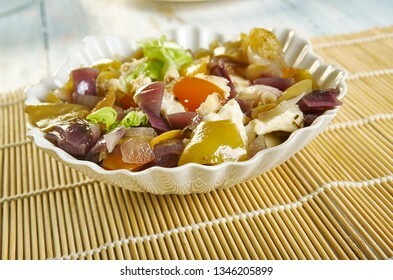 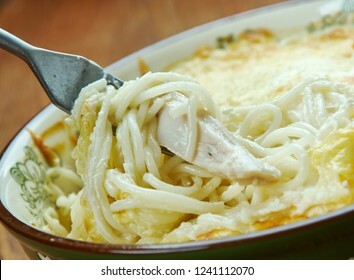 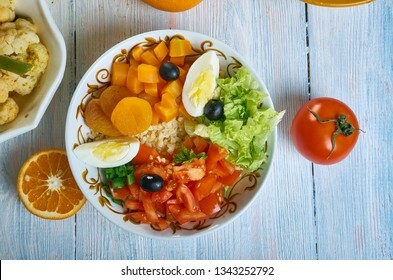 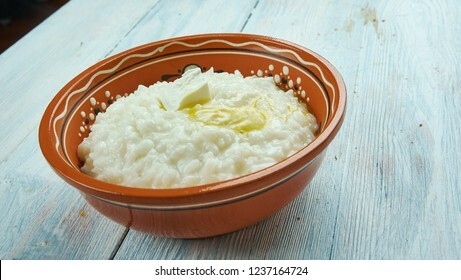 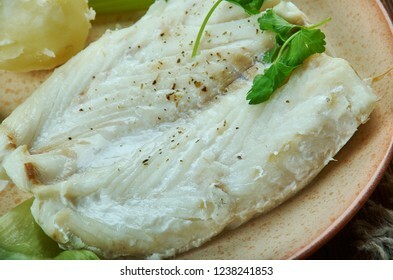 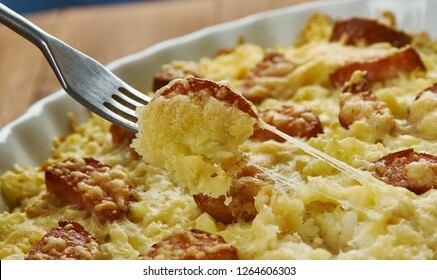 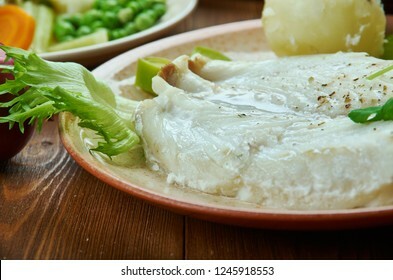 Portuguese cuisine - Bacalhau Bras , Traditional Portugal dishes, made from shreds of salted cod (bacalhau), onions and thinly chopped . 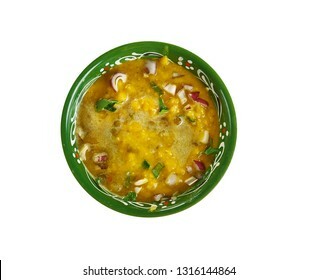 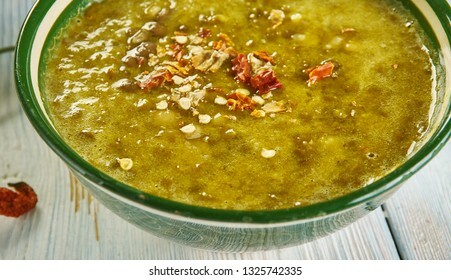 Chana Dal Kosambi - South Indian Lentil and Vegetable. 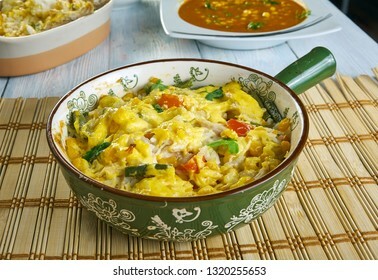 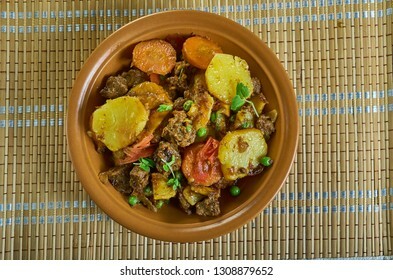 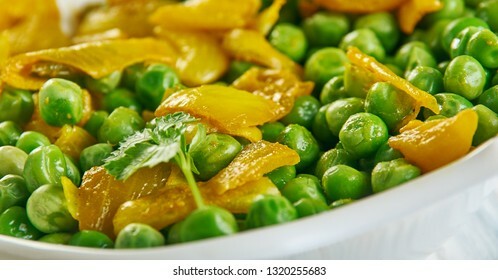 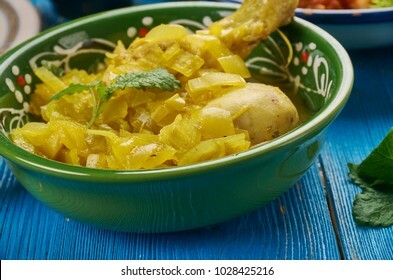 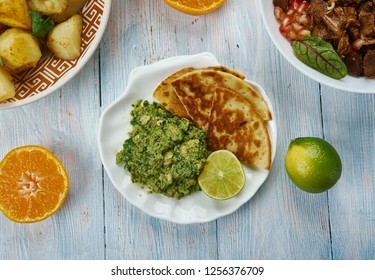 Aloo Methi Masala, Hyderabadi cuisine, dry vegetable dish aka sabzi made with potatoes and fenugreek leaves, Asia Traditional assorted dishes, Top view. 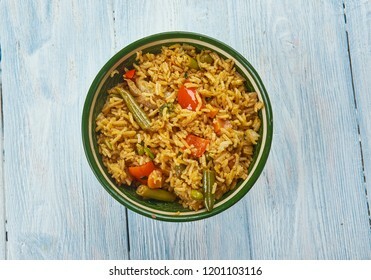 Zafrani Pulao - Basmati rice cooked in a sweet and rich blend of spices and nuts. 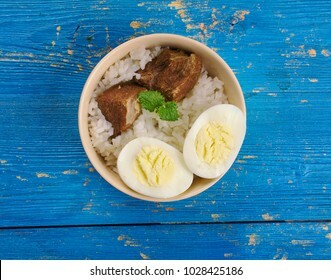 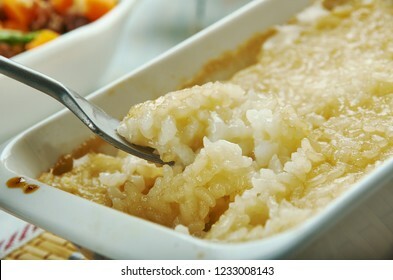 Biko , (Filipino Sweet Sticky Rice, Filipino cuisine, Traditional assorted dishes, Top view. 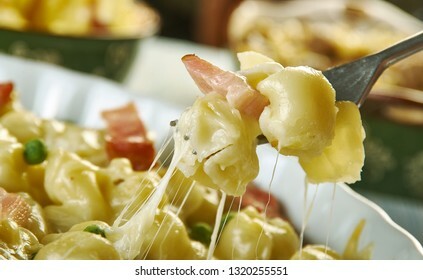 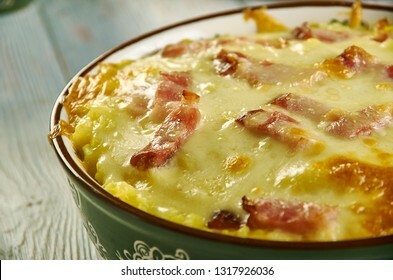 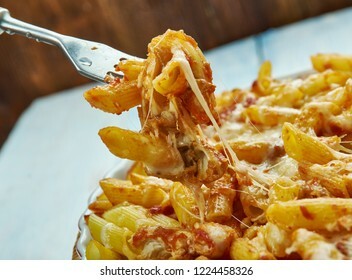 Bacon Tortellini Bake, cheesy pasta bake is packed with bacon. 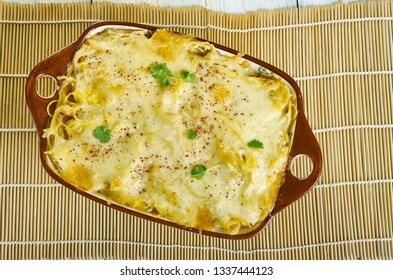 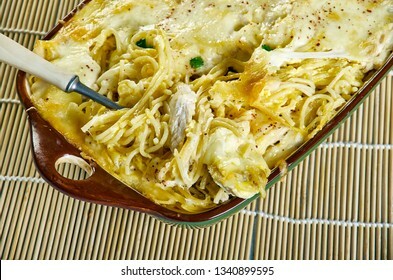 Chicken Pot Pie Rice Bake, chicken, mixed vegetables, cheddar, cream of chicken, sour cream and rice. 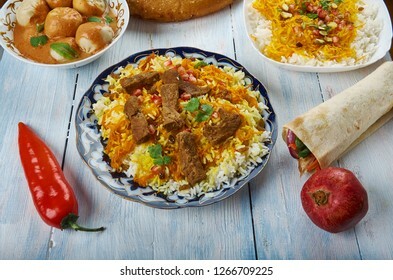 Afghani Pulao, Afghani uisine, central Asia Traditional assorted dishes, Top view. 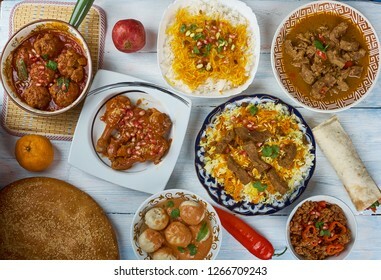 Afghani uisine, central Asia Traditional assorted dishes, Top view. 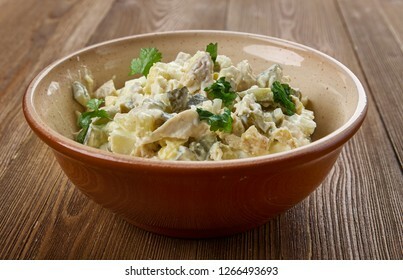 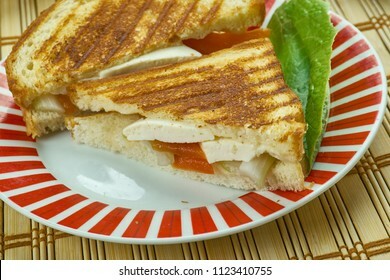 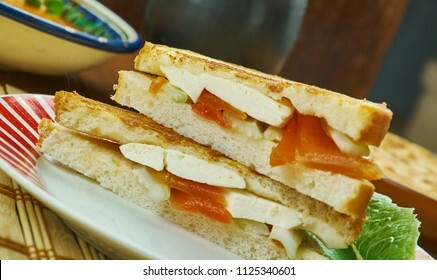 Zesty Chicken Salad Spread or appetizers or sandwiches using canned chicken, cream cheese, and ranch dressing. 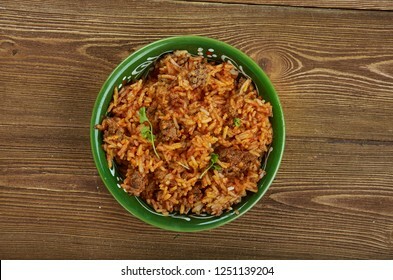 Kheema Pulao - Rice cooked with mutton mince. 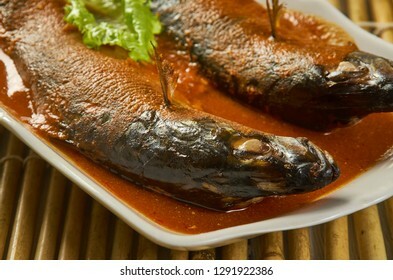 Chettinad Meen Varuval,Chettinad style fried fish, Kerala Style cuisine, Traditional assorted dishes, Top view. 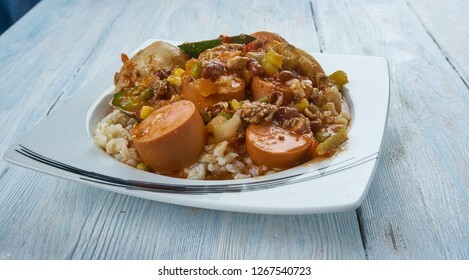 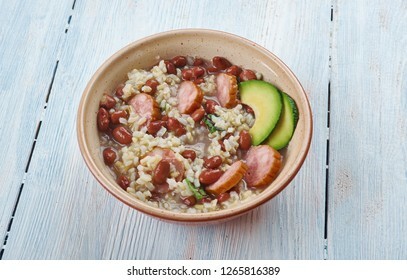 Louisiana Beans and Rice with Cajun seasonings and Andouille sausage. 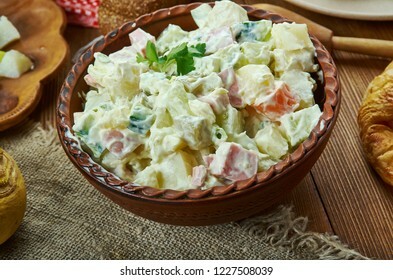 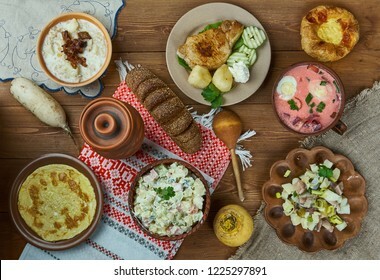 Rosols, Latvian Potato Salad, Latvian cuisine, Traditional assorted dishes, Top view. 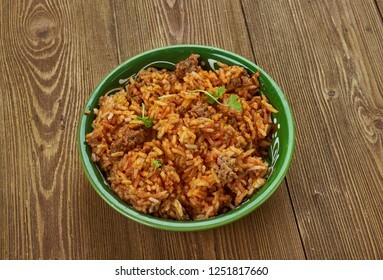 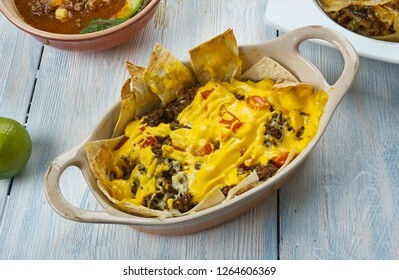 Tex-Mex Cowboy Casserole , ground beef casserole is easy to make and tastes amazing, Tex-Mex cuisine, Traditional assorted dishes, Top view. 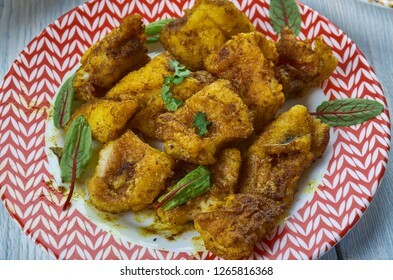 Masor Tenga, Sour fish curry, Assamese cuisine South-East Asia Traditional assorted dishes, Top view. 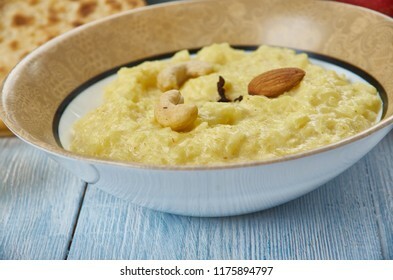 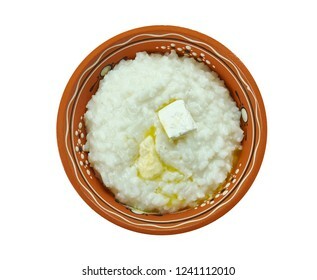 Gurer payesh, rice pudding, Bengali cuisine, Asia Traditional assorted dishes, Top view. 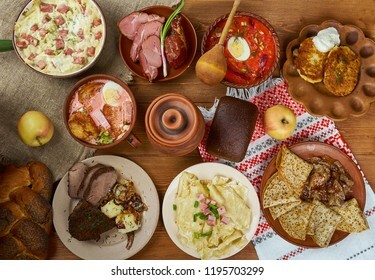 Belarusian cuisine, Traditional assorted dishes, Top view.